Tracker Software Products :: Knowledge Base :: What are the MSI installation switch options for the PDF-XChange family of products? What are the MSI installation switch options for the PDF-XChange family of products? 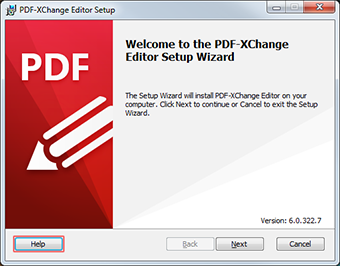 The MSI switches for PDF-XChange Editor V7 are available here. 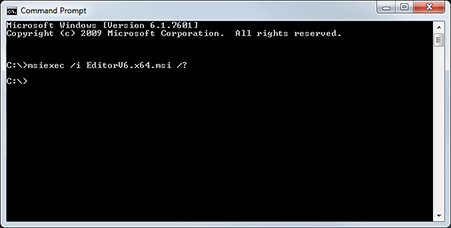 The MSI switches for PDF-Tools V6 are available here. The MSI switches for PDF-XChange Standard V6 are available here. The MSI switches for the PDF-XChange PRO V6 bundle are available here. The below are other KB articles that detail important facts/handling rules about MSI switches.